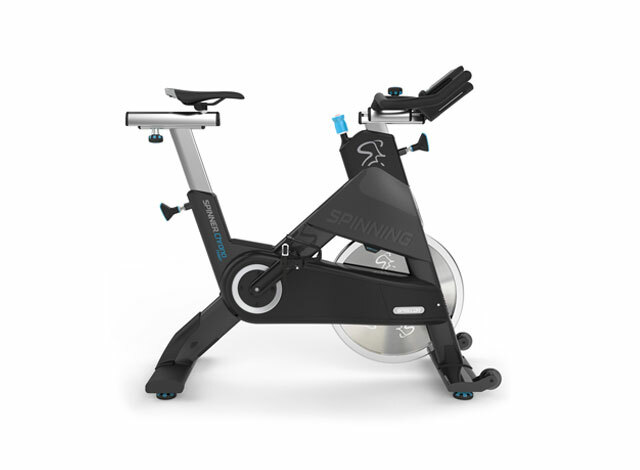 As a Spinning® instructor, you're far more than just a coach; you're a role model! Find out what it takes to become a true role model and impact students' lives today! Becoming a role model fitness instructor requires much more than having a nice physique and looking good in fitness attire. Years ago, the instructor who taught the hardest class packed the room; however over the years, the fitness industry has changed tremendously. 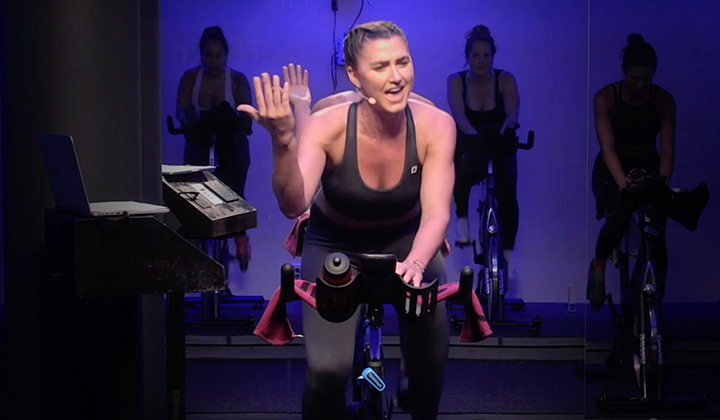 Today, students aren't necessarily looking for the hardest class, but the smartest class.As Spinning® instructors, it is our responsibility to create and maintain a professional image. In order to gain the respect of our students and reflect well upon our employer, it is imperative that we make smart choices, set good examples and become top-notch role models.Our priorities as leaders in the fitness industry are to teach a safe, effective and enjoyable classes so that students feel successful and look forward to coming back. Meeting these priorities often requires instructors to wear more than one hat. So how do we tackle each of these essential roles? 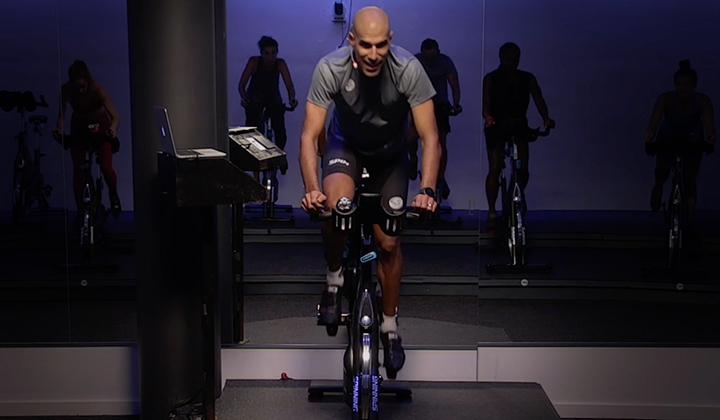 Leaders in the field of fitness take on three primary jobs:Motivator: Although most students are fitness enthusiasts and enjoy exercise, some participants do not. They may require extra motivation to adhere to an activity. So it is vital that instructors maintain a positive attitude and express enthusiasm. Make it a point to encourage new students as well as existing students, and strive to take each class participant to their next level in fitness.Educator: Leading a successful fitness program requires expertise in anatomy, physiology and kinesiology. So attaining and maintaining a nationally recognized certification is an absolute necessity. CPR and First Aid training is also a huge plus. 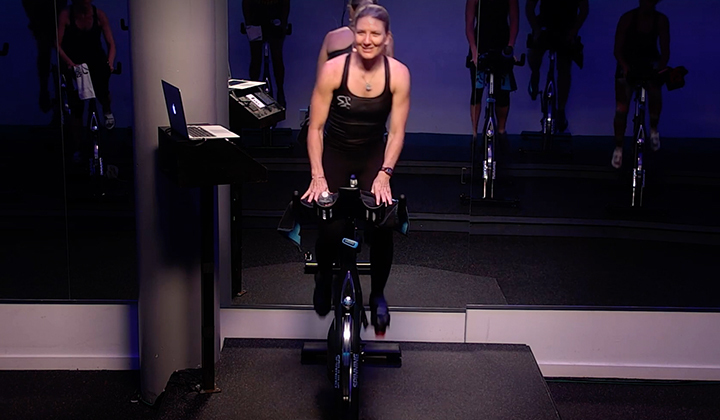 Over the years, not only have fitness instructors become better educated, but so have our students.Professional: This means arriving to class early to greet students and assist them with bike set-up. Be prepared, however open-minded and willing to change. You may prepare for a challenging ride and arrive to class to find your students are your mother and her 12 friends! The goal is to at least have a general idea of what you are going to do that day, however be prepared to modify. After class, make yourself available for a few minutes to answer questions. Remember to dress professionally and use appropriate language and music.Although most fitness leaders enjoy their work, we are often faced with challenges, such as instructor burn-out, overtraining and anxiety. Prepare! If you wing it, your students will know it. Remember that everyone makes mistakes. So when they happen, learn from them and move on quickly and with confidence. Teaching fitness classes is a rewarding experience. We have the opportunity to meet amazing people and help them to live a healthy lifestyle. Make it a point to inform and encourage your students in every class, and remember we are not only changing bodies; we are changing lives! Ready to become a role model? Test your knowledge and earn 1 CEC!